Home Software Reviews & News News: Eventide Inc.’s Essential Bundle at an essential price. Kings of delay and pitch-shifting hardware technology, Eventide also have an impressive range of software plugins for your DAW. 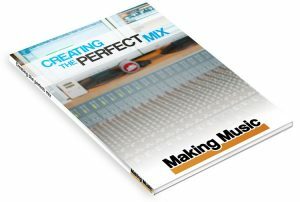 They have bundled three of their essential plugins together and currently have it on sale for a bargain price of $99. 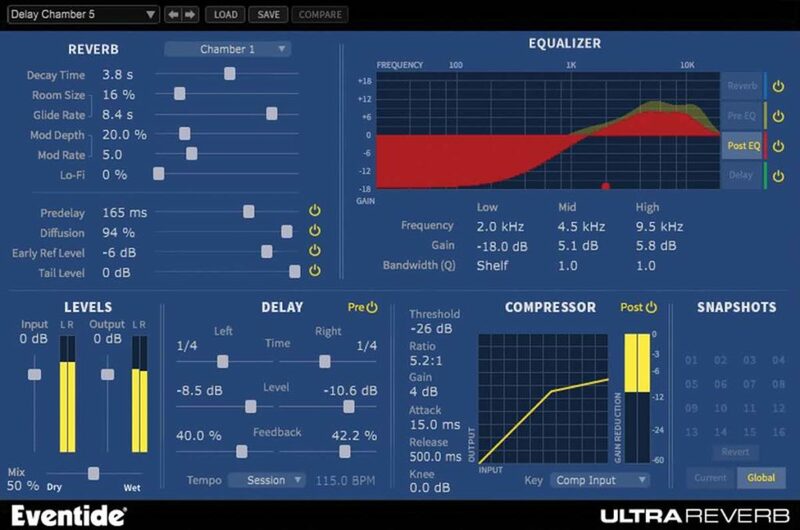 The Ultra Essentials Bundle consists of Eventide’s UltraChannel, UltraTap and UltraReverb plugins and would cost over $500 if bought separately, meaning a saving of up to 80%. 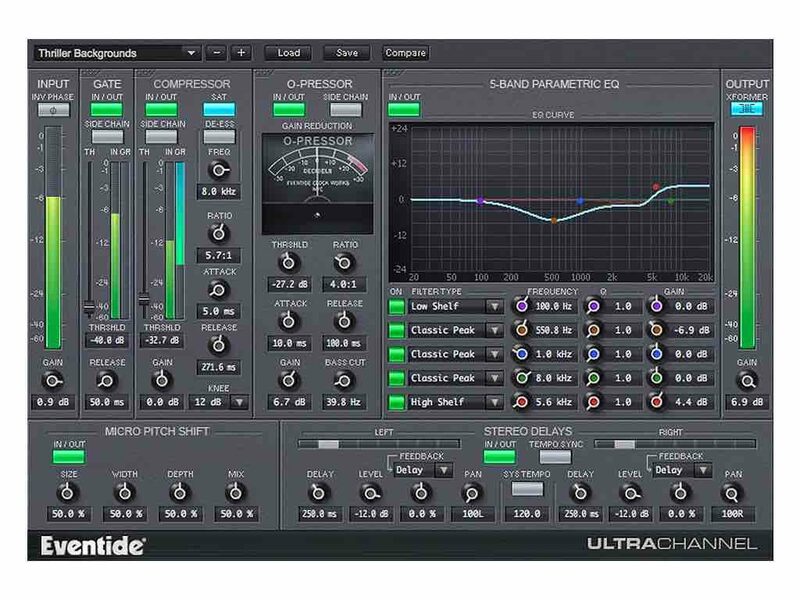 The UltraChannel brings together what you might expect to be in a channel strip plugin as well as some useful additional tools. So, along with the usual gate, compressor and 5-band parametric EQ you also get access to the O-Pressor for some extreme dynamics processing, a micro pitch shift module and a stereo delay section that lets you feedback some of the delayed signal back into any module in the UltraChannel. If that wasn’t enough the compressor, gate, EQ and O-Pressor can be re-ordered however you like to create you own, flexible processing path. The UltraTap is billed as the “mother of all Echoplexes” where you can add up to 64 taps. This is only half the story when you realise that you can program two separate settings and morph between the two, in real-time, using ‘The Ribbon’ control. A ‘Slurm’ control can also we used to smear taps together to create evolving reverb and delay textures. 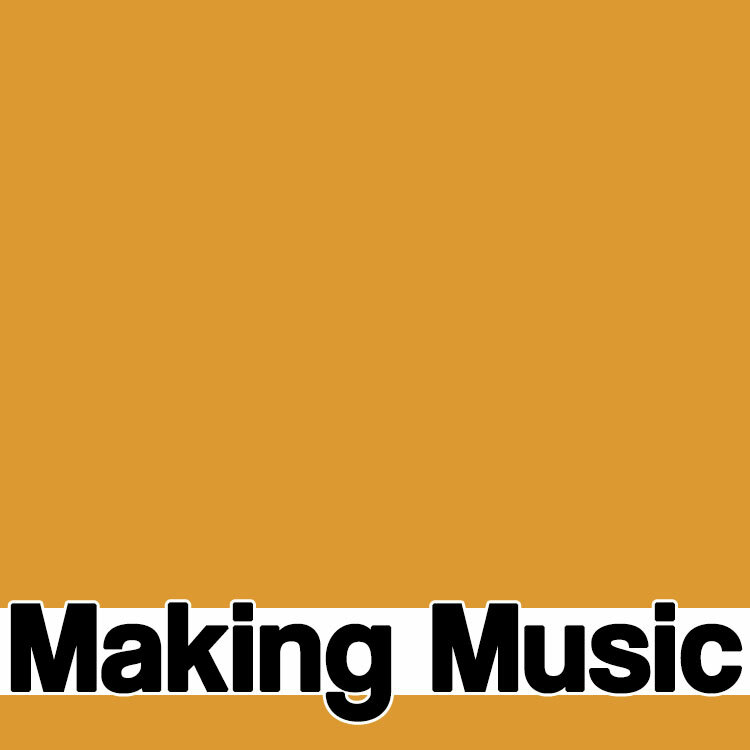 Onboard LFOs and envelopes mean you can also create stuttered and chopped effect. 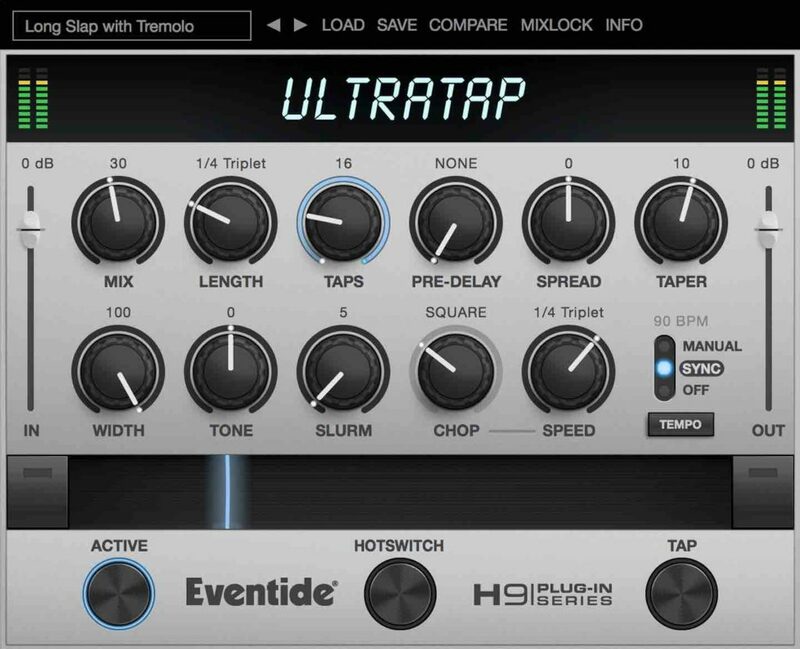 Finally, the UltraReverb is an algorithmic reverb based on Eventide’s H8000 UltraHarmonizer hardware. As well as what you would normally expect from a reverb plugin, it also includes a compressor and four independent EQ sections, which mean you can carve your reverb sound at various points in the signal chain. 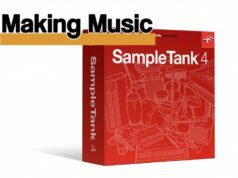 Coupled with a reverb tail randomizer, modulation and depth controls and a Lo-fi control to give your reverb some grunge, this is a reverb for sound design just as much as it is for vocals and instruments. 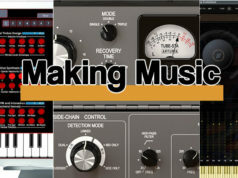 All in all, if you think that you have no room for yet another delay or reverb plugin, it may be worth looking at this bundle as they all add some creative twists into what can sometimes be ‘standard’ looking plugins. You may need to hurry though, as the sale ends on 30th April 2018.